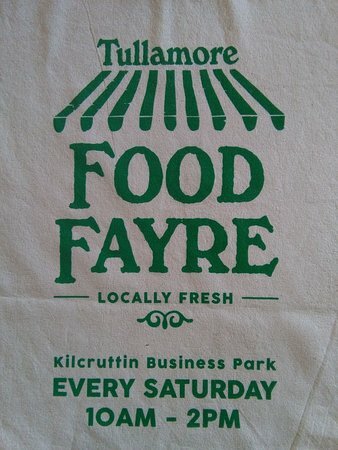 The largest indoor farmers market in the Midlands, with a range of foods from local and regional producers. At intervals and on special occasions, local craft producers also sell at the market. 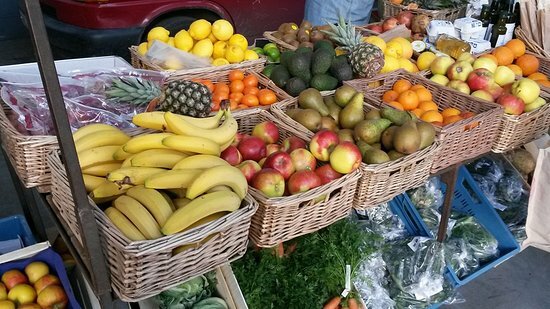 High quality is paramount, and much of the products on offer are grown or made locally (coffee, olives and pineapples are obvious exceptions!). 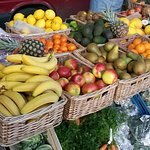 Fresh produce (organic and non-organic), meat and poultry (organic and free-range); bread, cakes and confectionery; savoury bakes; delicatessen products (olives; oils/vinegars; dairy; pasta); microgreens and juices; hot beverages and food. Vegan options are available. 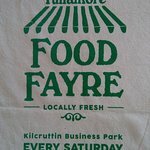 Been to Tullamore Food Fayre? Share your experience!